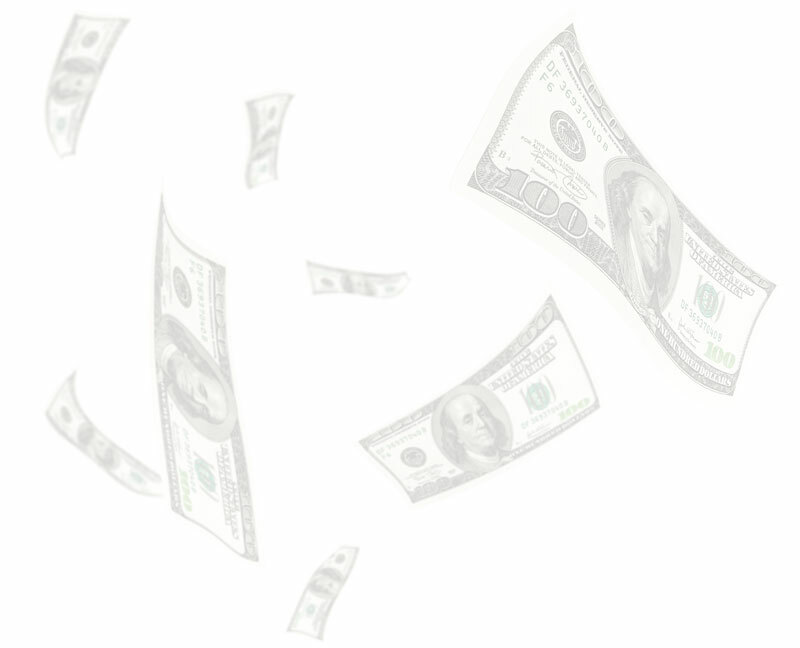 Skin Trade The Movie - What's your skin worth? 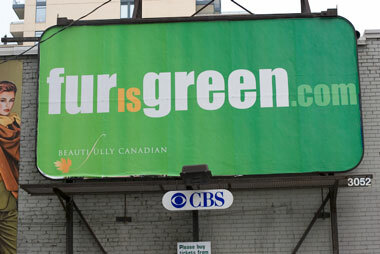 Canadian propoganda billboard paid for by the Canadian Fur Council, espousing their warped ideology that killing animals is environmentally sound policy. Don't believe everything you read.